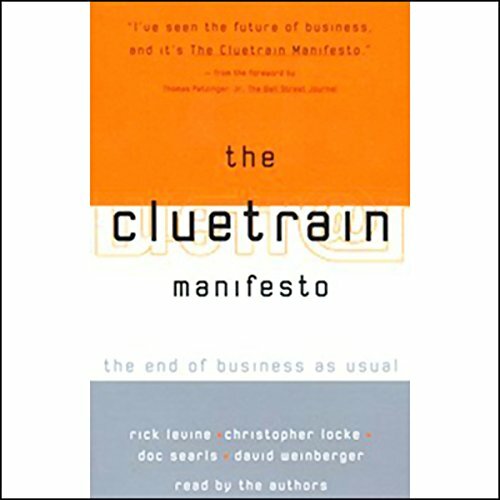 Showing results by author "Doc Searls"
The Cluetrain Manifesto began as a website in 1999, when Rick Levine, Chris Locke, Doc Searls, and David Weinberger posted 95 theses on the web, asserting that there was a new reality of the networked marketplace. They set out to overturn hierarchical marketing. The authors present a spirited, original, and wonderfully irreverent conversation that will challenge, provoke, and forever change your outlook on the digital economy. Now The Cluetrain Manifesto remains more relevant than ever. 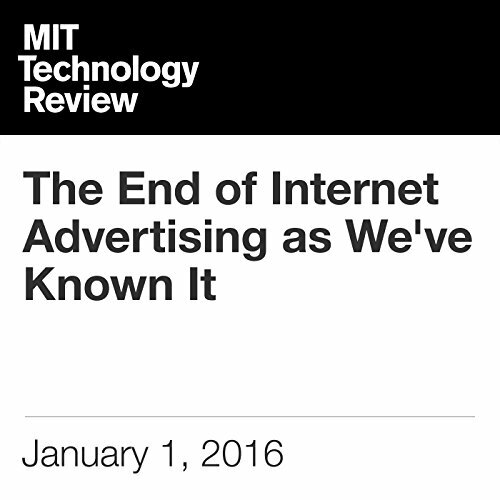 Millions of people are refusing to let intrusive, distracting, or irrelevant ads load on their devices. It’s an opportunity for consumers to demand a more mutually beneficial relationship with online advertisers. While marketers look for more ways to get personal with customers, including new tricks with "big data", customers are about to get personal in their own ways, with their own tools. New customer tools will provide the engine, with Vendor Relationship Management providing the consumer counterpart to vendors’ Customer Relationship Management systems. 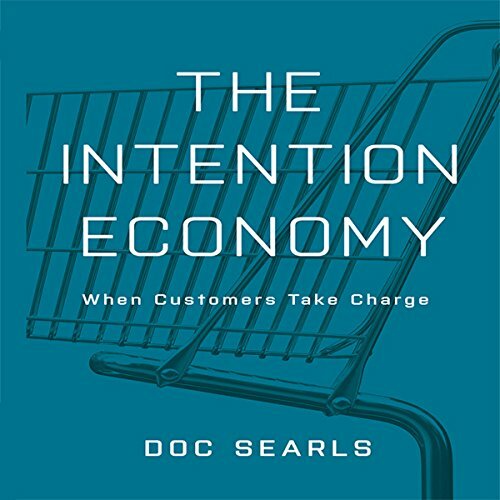 As customers become more independent and powerful, and the Intention Economy emerges, only vendors and organizations that are ready for the change will survive, and thrive. Where do you stand? 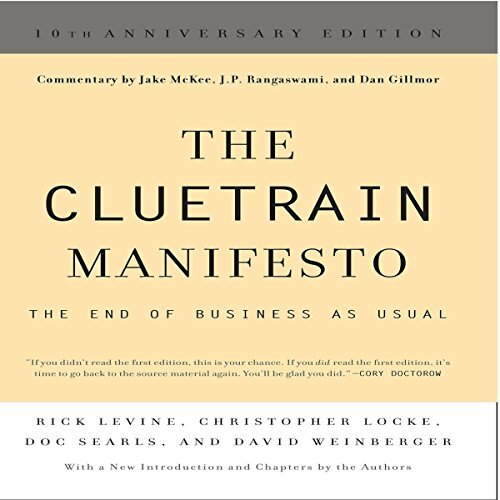 The Cluetrain Manifesto is all the buzz. This iconoclastic look at business in the Internet age has a special eye for debunking old views of customers and service. Download and listen now - an audible.com audio exclusive. Plus, check out the rants of Cluetrain co-author Christopher Locke, a.k.a. RageBoy.